Catering to discerning dogs and refined felines globally, Owned & Adored offers modern luxury collars and accessories, with an emphasis on high-quality natural materials that are safe and durable. Each O&A item is crafted with meticulous attention to detail by traditional European leather ateliers in Germany and Italy who specialize in pet accessories. Superior environmentally-compatible raw materials are used, such as allergy-friendly Bavarian Nappa leather that is certified by the European Centre for Allergy Resarch (ECARF), and vegetable-tanned Italian cowhide that is hand dyed with non-toxic water-based colours. Each item is adorned with the highest quality fittings, and expertly constructed for maximum comfort and durability. 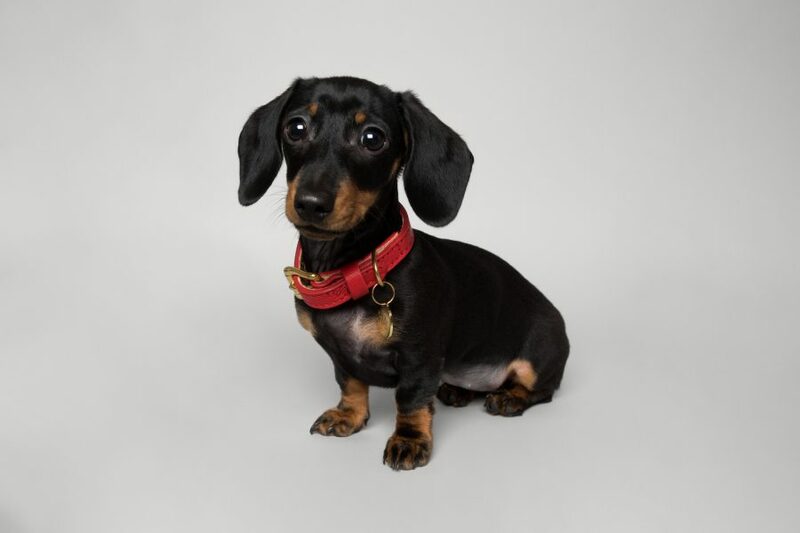 Commemorating that special moment when a pet is named, all collars from the O&A Classic Series are customisable with complimentary bespoke name embossing. 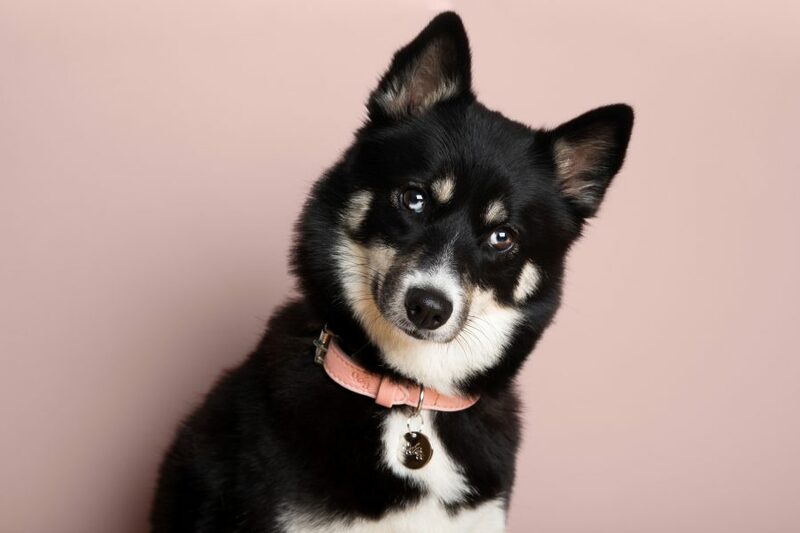 Each collar also features a signature O&A ID charm, that comes with complimentary engraving services of your pet’s name and your contact number.